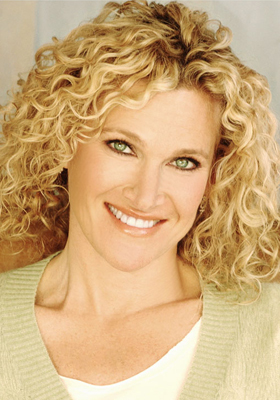 Juliette Marshall is an actress who has written and performed numerous shows in Los Angeles and San Francisco. Theaters include San Francisco Cable Car Theater, Odyssey, Hudson Theater, Santa Monica Playhouse, Los Angeles Theater festival, and Improv Lab. Her new show Wavy and Blurry is now playing at the Pico Playhouse in Los Angeles. Her credits include: Mrs. Doubtfire, Xanadu, and Poisoned by Love: The Kern County Murders.